Boy, do I love a mystery. Word of the formation of a new band has reached my ears, but details are very hush-hush. The group is called CLØWD and so far, we have nothing more than an official site displaying a teaser video and a countdown clock. 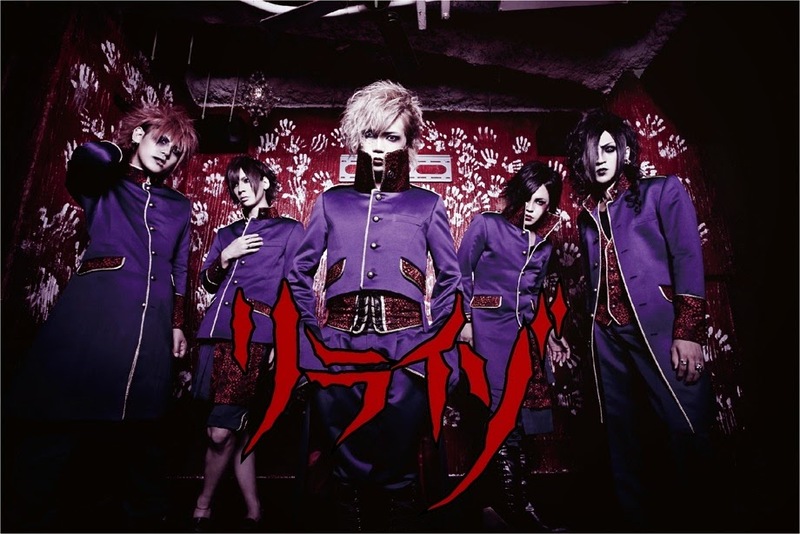 The band image is also quite vague, with each member standing behind bars with covered faces. Any guesses on who they could be? 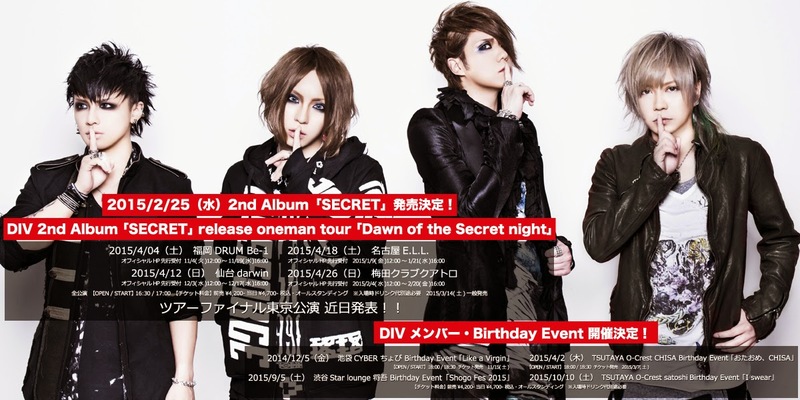 DIV announced during their tour final on November 3 that they will be releasing their second full length album. Titled “SECRET,” the album is set to release on February 25. No other information as of yet, but keep an eye on our release calender for details. Did you catch Liraizo‘s first live web broadcast? Never fear, you are getting a second chance. The second episode of Liraizo no Himitsu Housou Club will air November 12 on Music Japan Plus. The show starts at 20:00 JST and will play in the banner at the top of the main page. 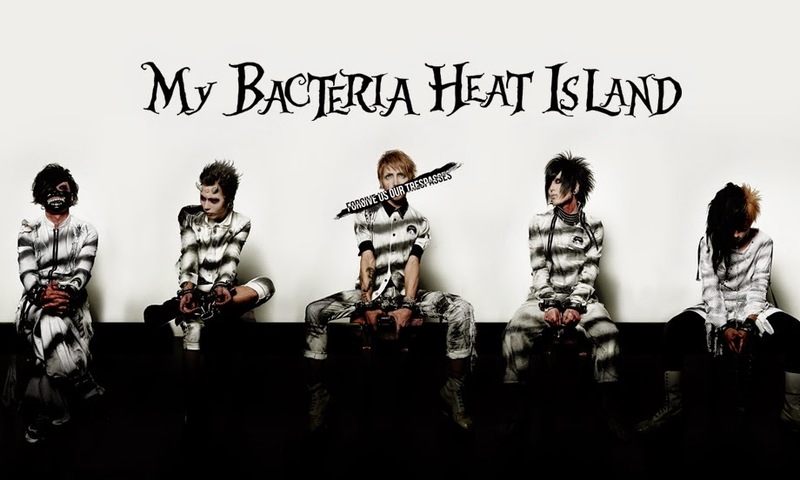 Trouble already for My Bacteria Heat Island. It seems vocalist Tenten was recently hospitalized due to an athsma attack caused by overwork. He has since been released, but will be taking it easy for awhile under doctors orders. There have been no cancellations in their event schedule and, though Tenten will be absent from a handful of their planned instore appearances, they don’t expect their lives to be effected. Something must be in the air. Shonenki‘s vocalist Kou has also fallen ill and been hospitalized, causing him to miss an instore event and live on November 7. Details on his illness have not yet been revealed, but judging by comments made so far, he is anxious to get back to work. We’ll keep you posted as things develop. In the meantime, all we can do is hope for the best. In brighter news, REIGN has announced their fifth release will drop on December 24. 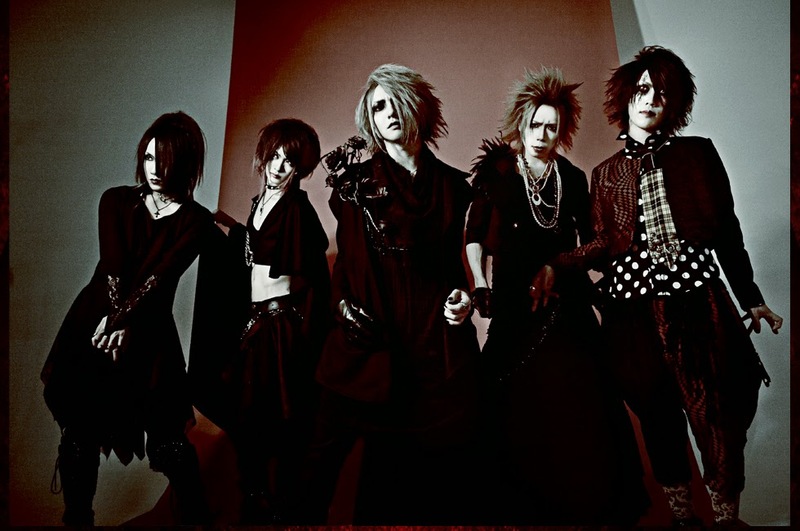 They have already updated their OHP with a devilish new look and changed all their twitter icons to match. Check out the preview for the new PV. Did you get goosebumps? I got goosebumps. And that’s the Quickie. Ciao.